Mr. Thomas was appointed in August, 2018. 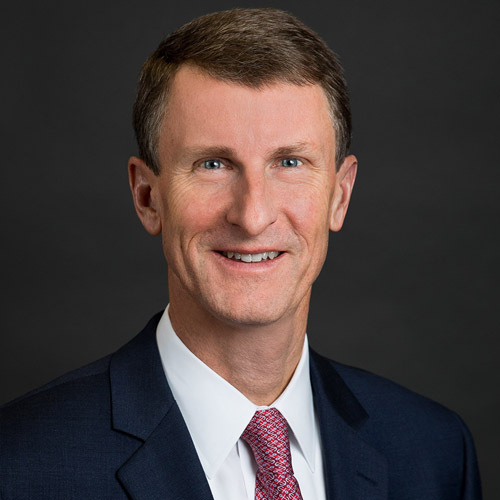 He was previously President and CEO of Bay Bancorp (NASDAQ: BYBK), a community bank with $700 million in total assets based in Columbia, Maryland, before its successful sale to Old Line Bancshares. He was formerly Managing Director of Hovde Private Equity Advisors and had a distinguished 20+ year banking career with Wachovia Corporation, most recently as Managing Director and Head of Financial Institutions Investment Banking. Mr. Thomas holds a BA from the University of Virginia and an MBA from Fuqua School of Business at Duke University. Mr. Murphy has over 25 years of national and international experience in financial services leadership. He was most recently SEVP and Chief Credit & Risk Officer at City First Bank in Washington DC since 2015. Prior to that, he served as Chief Risk Officer of H Bancorp where he was responsible for all risk and compliance activities and served on the Board of Directors of Bay Bancorp and its bank subsidiary, Bay Bank. Prior to H Bancorp, Mr. Murphy served as Managing Director of Hovde Private Equity Advisors, LLC where he was responsible for risk and due diligence activities surrounding strategic bank investments. Mr. Mehra was CFO of Middleburg Financial Corp., the holding company of Middleburg Bank. Previously, he served as director of financial risk management at PricewaterhouseCoopers, and held positions at JP Morgan Chase and Credit Suisse. 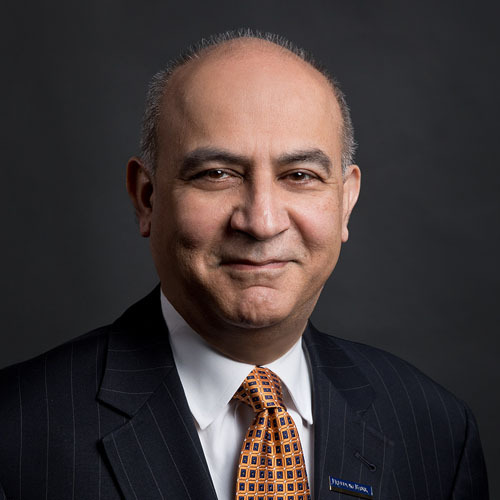 Mehra received his bachelor’s degree from the Indian Institute of Technology, and holds two graduate degrees including an MBA from the University of Massachusetts. 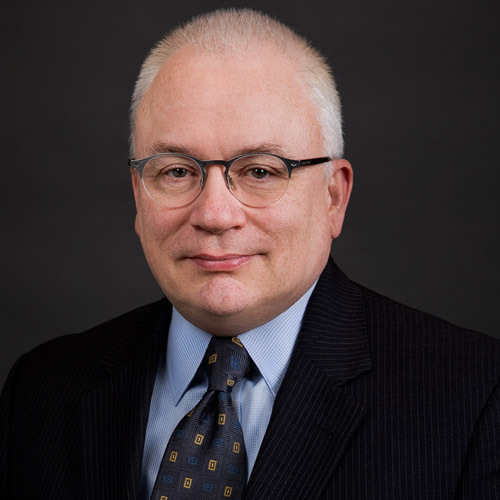 He is a member of the American Bankers Association’s Accounting Committee and the AICPA's Depository Institution Expert Panel. Prior to his current role, Mr. Curtis served as Executive Vice President, Corporate Banking. Before joining the Bank, Mr. Curtis served as the Virginia President for WashingtonFirst Bank in Reston, Virginia. Mr. Curtis has over 20 years of experience in commercial banking in Northern Virginia. 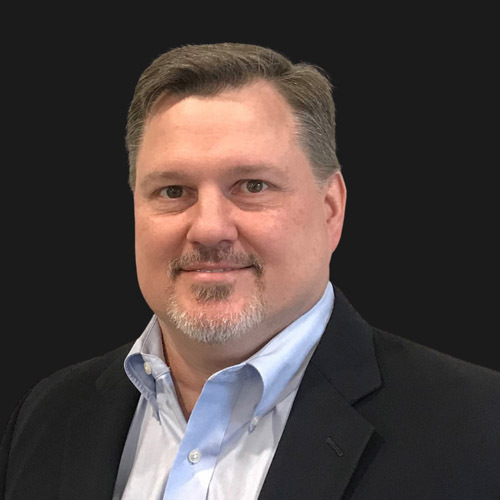 Mr. Hutchison was previously with Virginia Heritage Bank as a Senior Executive Officer and the Chief Mortgage Officer responsible for all mortgage loan production and first trust mortgage origination. Prior to Virginia Heritage Bank, Hutchison was a Senior Executive Officer with Community Bank of Northern Virginia which was sold to Mercantile and PNC. Hutchison is a native of Western Fairfax County and has been in local community banking for 35 years. Ms. Croson began her career at First Virginia Bank. She served in various capacities of increasing responsibility at Middleburg Bank for 18 years. Ms. Croson was a branch manager, led retail and consumer banking operations and most recently served as Middleburg’s senior vice president of client services. Ms. Croson has a bachelor’s degree from George Mason University and has served in a number of industry association positions. Mr. Gold has served as a director of the Bank since May 2003. Mr. Gold is a partner in Nelson Mullins Riley & Scarborough LLP’s Washington D.C. office where he focuses his practice on bankruptcy, financial restructuring, and liquidations. He has served as a bankruptcy trustee for more than 25 years and has more than 30 years of experience in complex restructuring and insolvency matters in various industries. He also serves as a bankruptcy examiner and federal and state appointed receiver. Mr. Gold served as a partner with the Firm of Wiley Rein LLP, McLean, Virginia from 2002 until 2014. Mr. Rohrback has served as a director of the Bank since August 2004 and served as Chief Executive Officer from 2004 to 2011. He was hired in 2001 as Executive Vice President and Senior Lending Officer. Mr. Rohrback was President and Chief Executive Officer, as well as a director of Heritage Bank from 1996 until 1999. Prior to this, Mr. Rohrback was Executive Vice President, as well as a director of Hallmark Bank and Trust until its acquisition by F & M National Corporation in 1996. Ms. Atwater has served as a director of the Bank since 2003 and is the Corporate Secretary. Ms. Atwater is a Principal of Digital Benefit Advisors, Reston, Virginia and was formerly President and Chief Executive Officer of CCA Consulting, Inc., Reston, Virginia. Ms. Atwater served on the Advisory Board of the Bank as both Chairman and Vice Chairman until 2003. Mr. Collins has served as a director of the Bank since November 2000. Mr. Collins is a founding and organizing director of the Bank. He has been a Certified Public Accountant since 1971 and was a former Partner at Goodman & Company, LLC, McLean, Virginia. Prior to that, Mr. Collins served as President of the accounting firm of Collins, Forbes & Company. Mr. Falese was appointed to the Board of Directors in January 2016. He brings a wealth of experience to the board with more than 40 years of experience in banking. Mr. Falese serves as a consultant to Patriot Financial Partners LP. 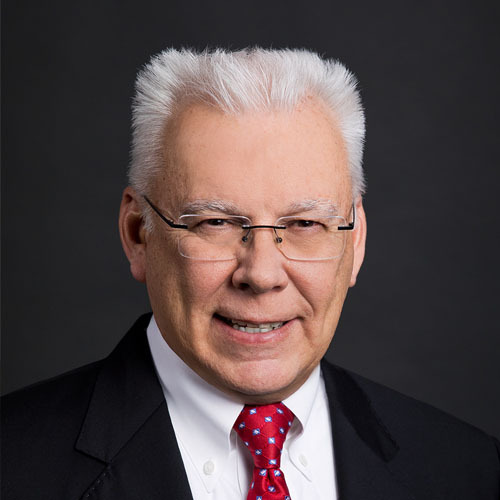 Mr. Falese served as Chairman for Commercial Banking for TD Bank, N.A., as President and CEO for Commerce Bank, N.A. and Executive Vice President and Chief Lending officer of Commerce Bank, N.A. Mr. Park has served as a director of the Bank since April 2018. He founded Superlative Technologies, Inc. (SuprTEK) in 1996 and manages corporate direction and strategy, guiding the growth of the organization from start up to the current projected annual revenue of $40+ million for 2018. SuprTEK has been recognized by industry, Congress and Government Customers for excellence through innovative solutions. Mr. Park earned his Bachelor of Science degree in Finance from Virginia Polytechnic Institute and State University, and currently serves as SuprTEK’s CEO. 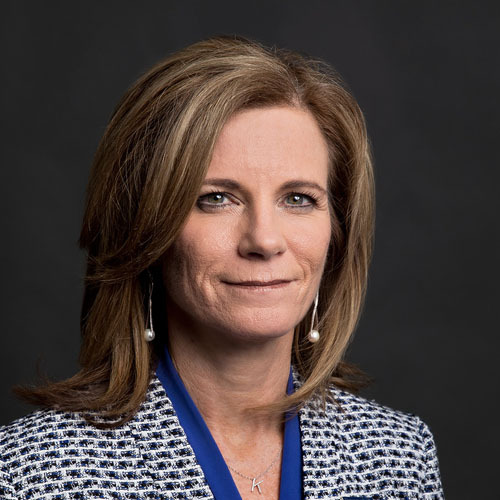 Ms. McKelvey has served as a director of the Bank since 2018. She is a partner in the prominent Northern Virginia law firm Odin Feldman Pittleman where she frequently litigates commercial matters, intellectual property disputes, and other business matters in state and federal court. She also crafts and negotiates financing and technology agreements for her clients. Her experience extends as well to the representation of financial fiduciaries and banks.